Independence Day comes but once a year and this July 4th promises to be one of glorious celebrations and time for remembrance. We are free to choose unique ways to honor our nation’s history as we commemorate our fore fathers and their vision for our country. Many Americans will spend the day with family and friends, shooting fireworks, grilling out, throwing a party and generally just relishing being with each other. It’s in places like Hammock Bay, an idyllic community where neighbors know one another, that you will see these tried and true traditions play out. There is nothing more American than a good old fashioned pool party. 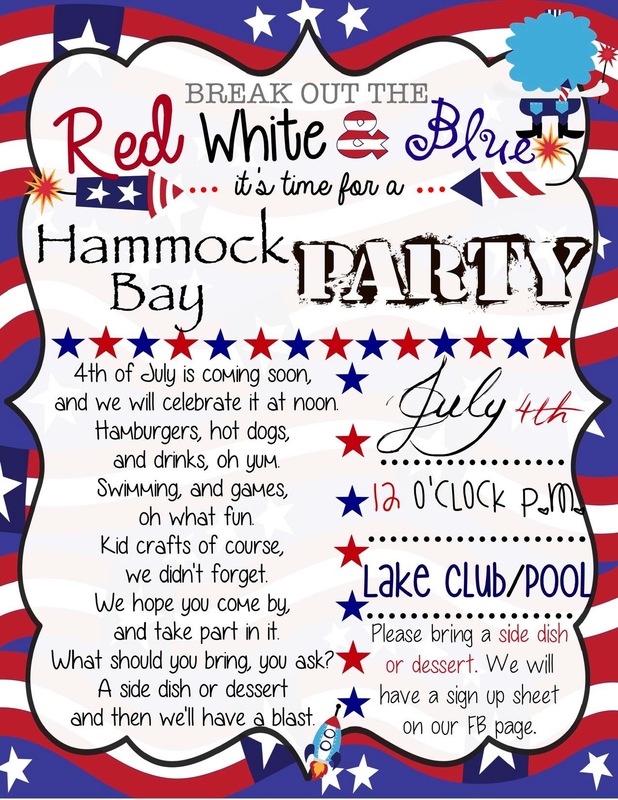 This July 4th, the Hammock Bay community is hosting a party for everyone who lives in the development. 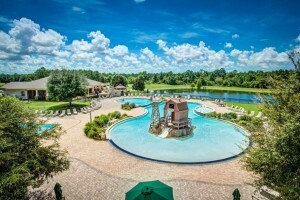 The party will be at the Lake Club/Pool and will feature hot dogs, hamburgers, swimming, games for all the family, and some super fun kids’ crafts. Please bring a side dish or dessert to contribute to the pot luck style feast. This will be a great time for you and your kids to meet new neighbors, reacquaint yourself with old friends or resume the story you were telling to your next door neighbors the night before. 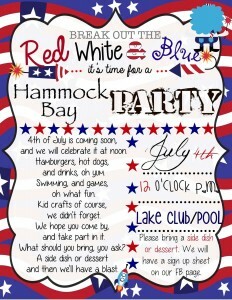 Come and enjoy, kick back, relax and celebrate our country’s birthday. 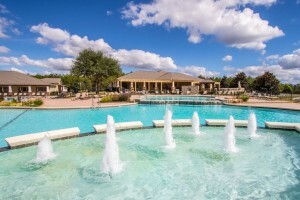 The Hammock Bay community is always putting together something fun. If you live here, you know the drill. So share this information with your neighbors, spread the word and let’s rock this 4th of July like never before! 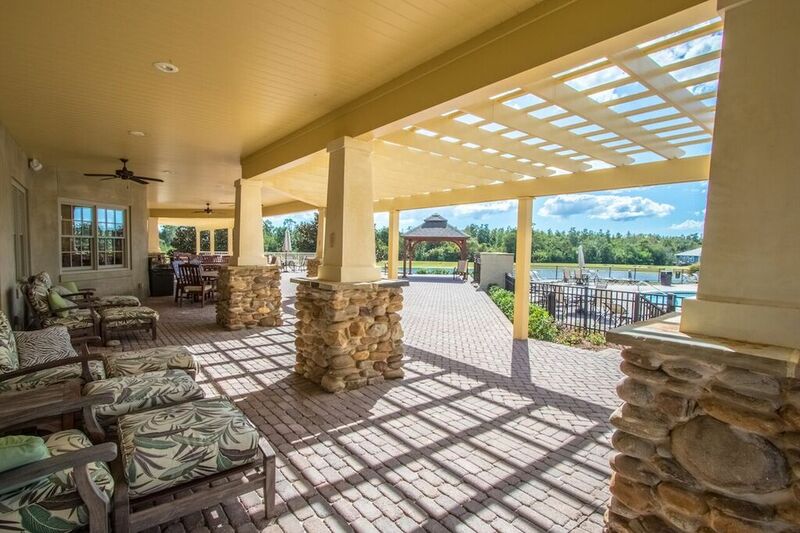 Hammock Bay located just 15 minutes north of the sugary white sand beaches of South Walton and scenic Highway 30-A, is popular area for families relocating to Northwest Florida. 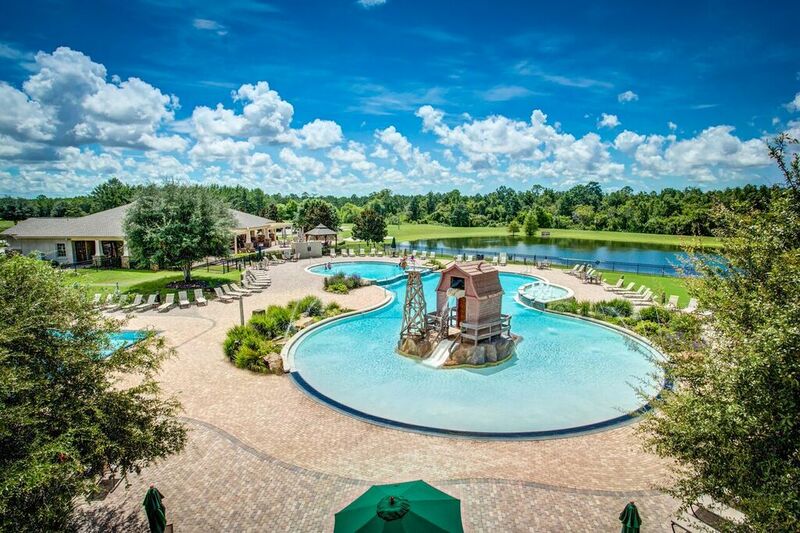 A 3,000-acre master-planned residential community nestled in the quiet surroundings of Freeport, Florida has all the first-class amenities typically found in popular resorts and communities within South Walton. It’s the defining place for something we like to call Hammock Time. And it’s difficult to imagine a better place to call home.